Accommodating human needs for water often results in negative impacts on ecosystems. Conflicts between different types of uses can also arise. Eawag develops integrated strategies and methods to support decision makers in resolving competing demands and making trade-offs. Switzerland is in the fortunate position of having abundant water resources and the technical capacity to manage temporary or local shortages. In many other places this is not the case. Surface- and groundwater may be too heavily polluted, or there may be too little water available to meet all the demands placed on it. 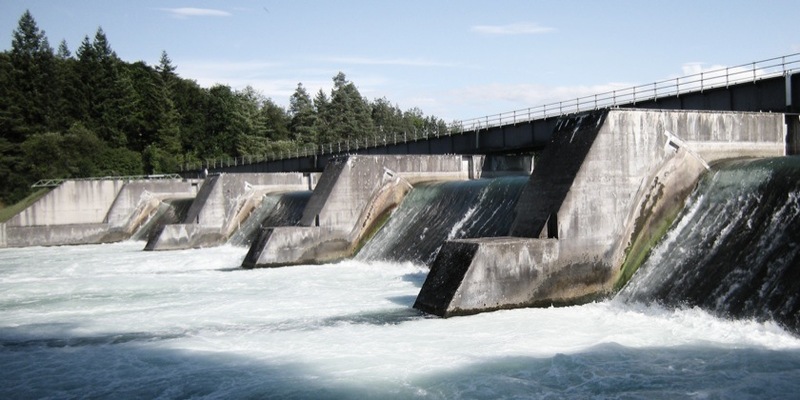 Even in Switzerland, the use of water for hydropower often has severe ecological consequences. Eawag’s research seeks to identify these conflicts, find ways to overcome them if possible and manage trade-offs when necessary. Cooperative planning amongst the stakeholders is promoted as a means to gain support from the majority of people in a community for solutions and enable their successful implementation.